Every wedding that I get to work on is special but this one was especially so, as my sister (Emily) was the Bride! Emily works in the industry herself, so found it particularly hard to choose a photographer but after much deliberation decided to go with Tom Halliday. 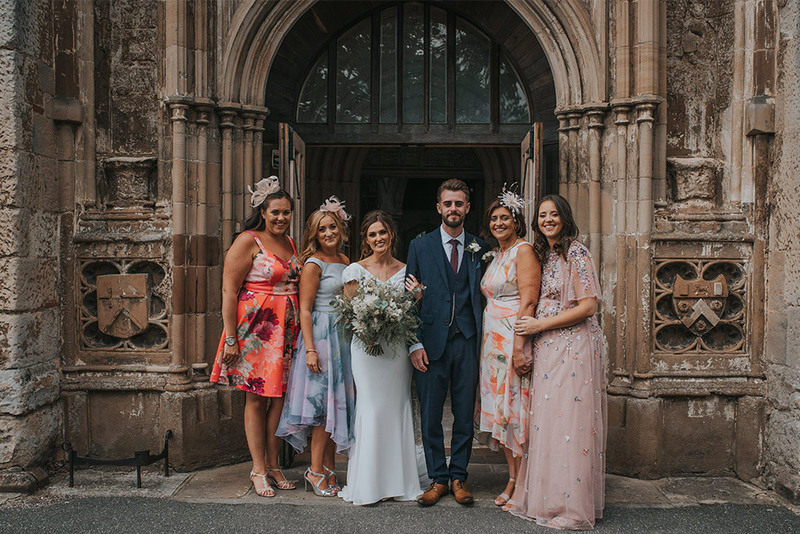 Tom was wonderful on the day, made everyone feel at ease and it felt like he was one of the guests by the end of the day, what more could you want from a photographer? The day started at our parents’ house, where the girls got ready together and the Groom (Dave) got ready at his Mum’s with the 3 Best Men and his sisters. 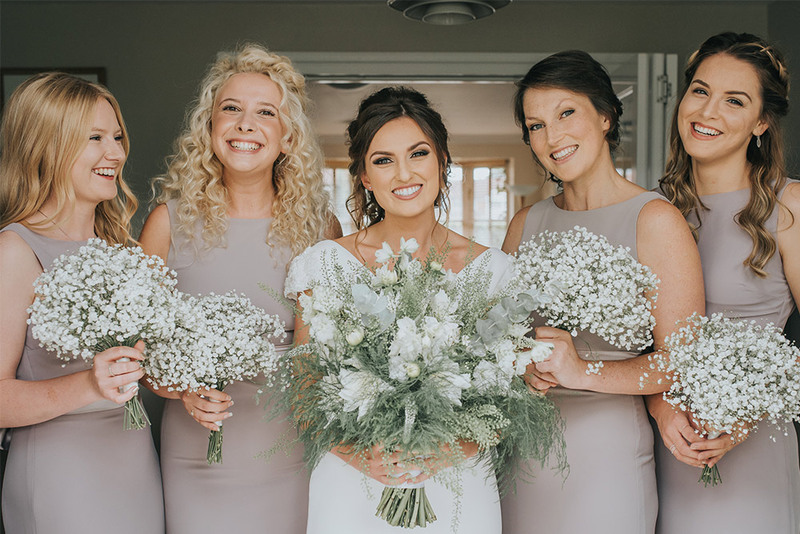 Emily chose the talented Elly Jayne to do both her hair and makeup, along with all of the bridesmaids’ hair. The stunning dress was by Pronovias and was purchased from Honey B Boutique (formerly Honey’s Bridal). 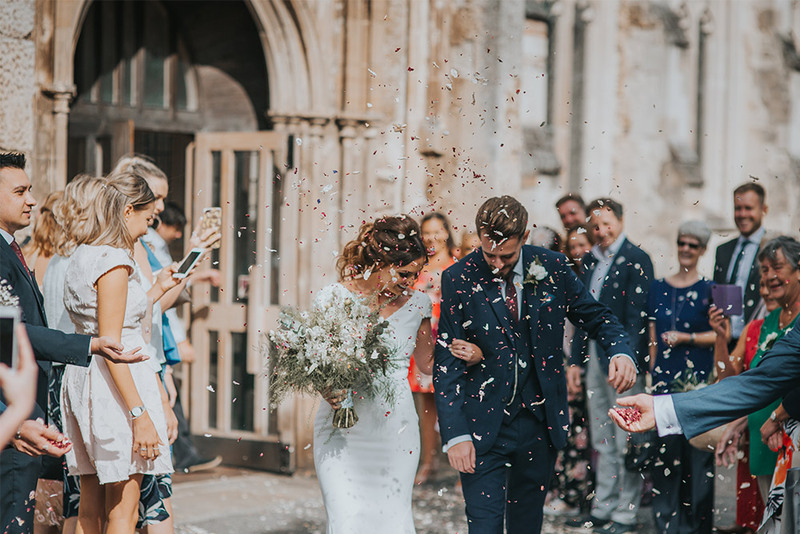 The ceremony was held at the iconic St. Mary’s Church in Hitchin, followed by a reception at Offley Place Country House Hotel, where we were greeted by the fabulous Ice Baby ice cream van. After a delicious wedding breakfast and five (yes five!) speeches, the dancing started and didn’t stop until the end of the night. Here’s a little look at some of the highlights of the day - all photos by Tom Halliday. Wedding stationery is unfamiliar territory for most couples and ordering your invitations can be quite an overwhelming process for some. Here are a few common mistakes you can avoid to help the process run as smoothly as possible. 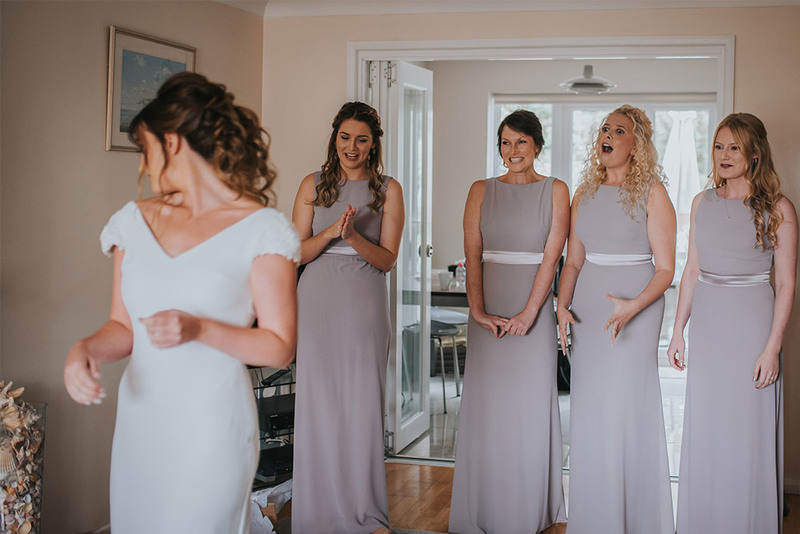 Before you contact your stationer or order online, make sure you've worked out how many invitations for the day/evening reception and any accompanying cards you're going to need. Sounds like a simple one but a lot of couples initially ask for one invitation per guest, when really they'll only need one per couple or family, so for a wedding of 150 guests you'll probably only end up needing around 80 invitations. Always, always always order spares! In the print world, smaller quantities (e.g. 20 or less) are usually a lot more expensive per item than a large run of say 80-100. This is because they have to cover print set-up and admin fees. I would always recommend ordering at least 10% extra of everything, as it will save you time and potentially a large amount of money. Ordering extra envelopes is always a good idea too, particularly if you're adding special finishes yourselves such as wax seals or even just writing with a pen you're not used to, mistakes are easily made (even by the professionals!) and you wouldn't want to be short on envelopes when it comes to sending the invitations out. If you're having a details card, try not to get too carried away listing hotels and taxi services etc.. Unless you're having a destination wedding or have a lot of guests that aren't too great with Google, I usually recommend keeping it as simple as possible. That way, the more important details don't get lost on a cluttered page. The more information you want to include, the smaller the text will have to be, so be mindful of that when writing your wording as some of your guests may struggle to read anything smaller than 9pt. It can be quite hard to get a sense of size when you see photos of invitations, or even when you receive your digital proofs. This is why I always recommend ordering samples (particularly when it comes to house collection designs), just so you can get an idea whether the text will be big enough for your guests. My house collection and semi-custom designs come in A6 (¼ of A4) which can be too small for some couples, so it's always worth checking dimensions first. You can always ask if the design is available in larger sizes (all of mine are). It's also a good idea to ask for a low-res printable proof before anything goes to the printers if you can't visual how they'll look in real life. This is by no means an exhaustive list but should hopefully have armed you with some knowledge to help the ordering process run smoothly. 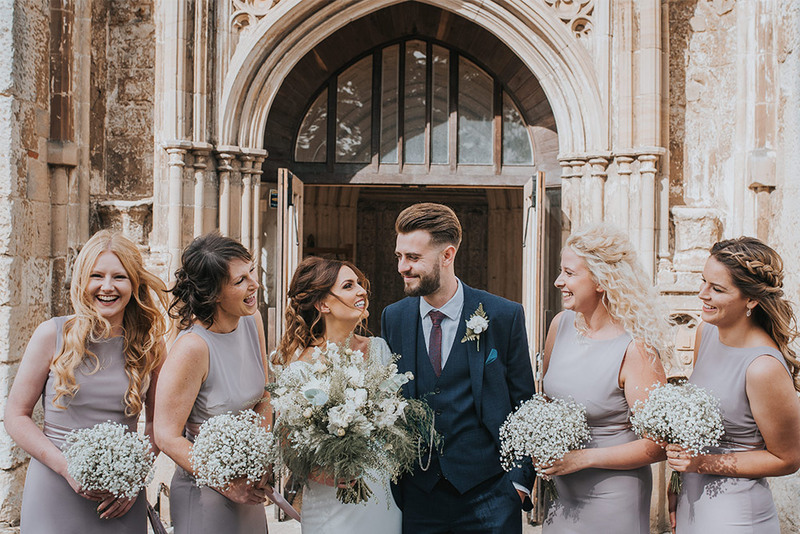 Planning a wedding can get a little overwhelming at times, with all the budgeting and a to-do list that never seems to end - it's no wonder that couples can find wedding planning so stressful! 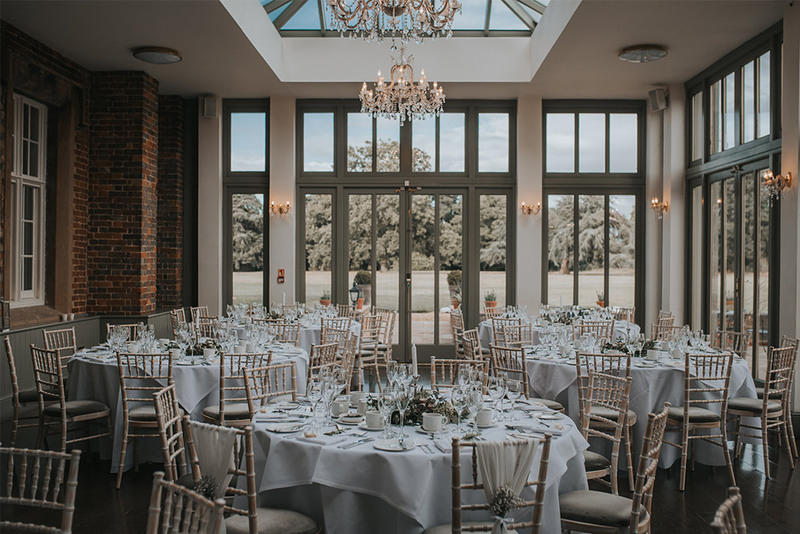 Once you've booked your venue, one of the first things to tick off the never ending list is your stationery, so I thought I'd write a brief guide to all things paper to help you with your planning. Not a necessity but these handy cards are a particularly good idea if you've got guests that will have to travel a long distance for your day. They don't need to have a lot of information on them, just your names, wedding date and possibly location (if it's not going to be in your local area). 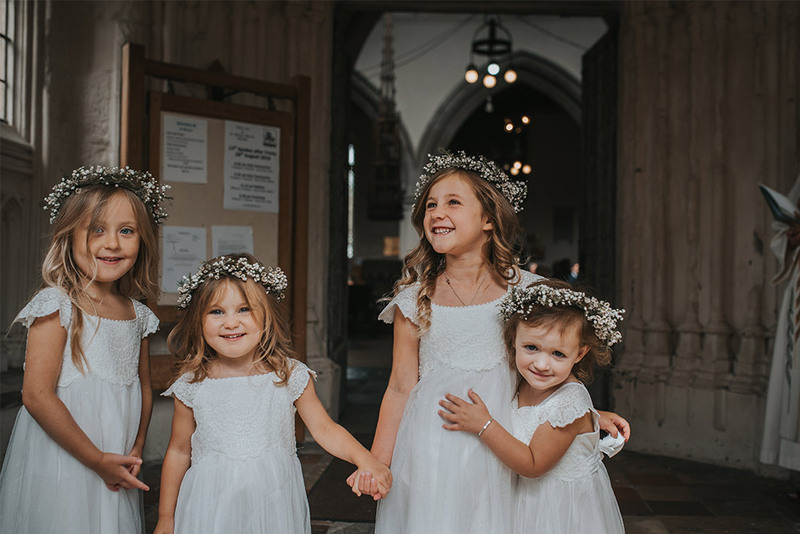 When to send them out: You can send them as soon as you've booked your venue, or around 10-12 months before the big day. When to order: For bespoke designs, get in touch at least 2 months before you want them sent out. For house collection or 'off the peg' designs, order 3 weeks before your deadline. 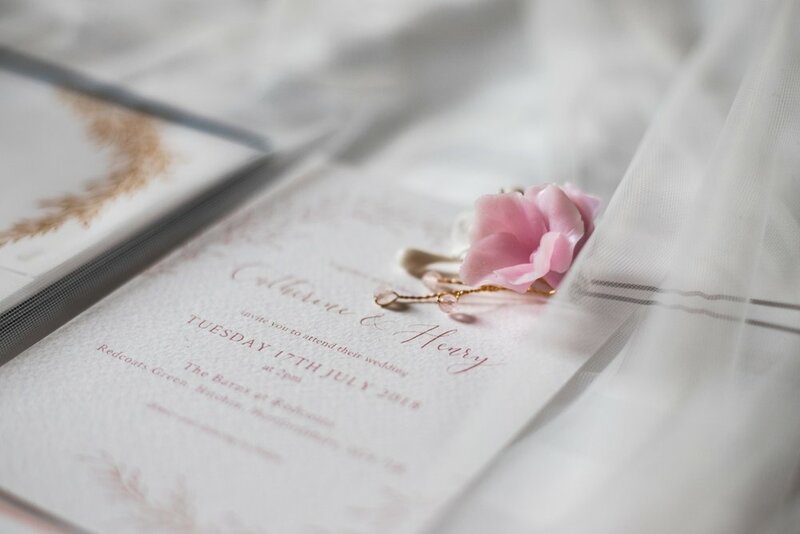 Your invitations should include the key details of your day, including your names, the location, date & time along with any other helpful information you feel your guests may need. By the time you order your invitations, you should have more of an idea of the colours and themes that will be shaping up your day. It's always great to include these elements in your invitation design too, as it gives your guests an exclusive glimpse of your wedding. There are so many options when it comes to stationery suites, but the most common extras are RSVP and details cards. If you choose to send out RSVP cards, make sure you give your guests a deadline and allow plenty of time for them to respond (usually around 1-2 months, depending on how far in advance you send them out). Details cards can include hotel and travel information, maps, menu details, gift ideas or anything else you feel your guests need to know before the day. When to send them out: 3-6 months before the day but earlier is fine too, especially if you're having a destination wedding! When to order: For house collection designs, get in touch at least 4 weeks before you want to send your invitations out. For bespoke designs, you need to book as far in advance as possible, as most stationers only take on a limited number per month, so I'd recommend booking at least 3 months before you want to send them. 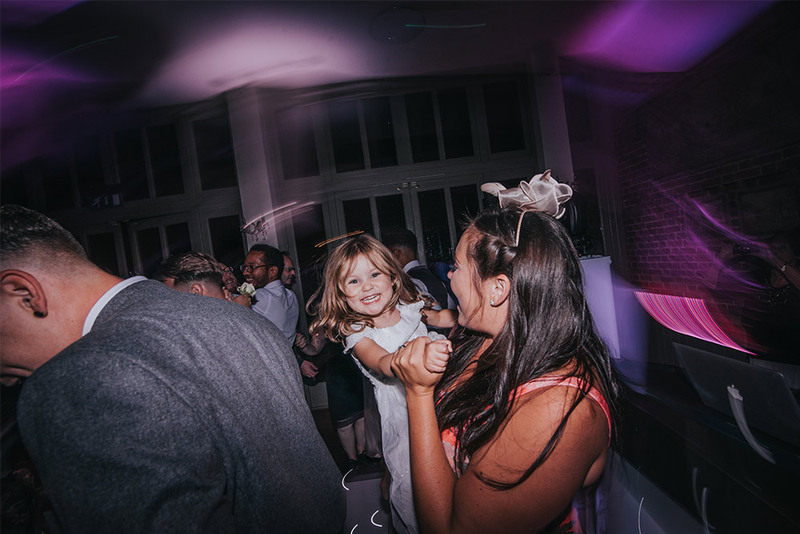 Top tip: It may seem like an obvious one but when working out the quantities you'll need, make sure you only account for one invitation per couple or family, rather than one per guest and always order spares! I won't go into too much detail here, because I could talk about this all day but here are some of the stationery items you can have for your wedding. Whether you're having a religious ceremony or not, an order of service makes a wonderful keepsake for your guests. 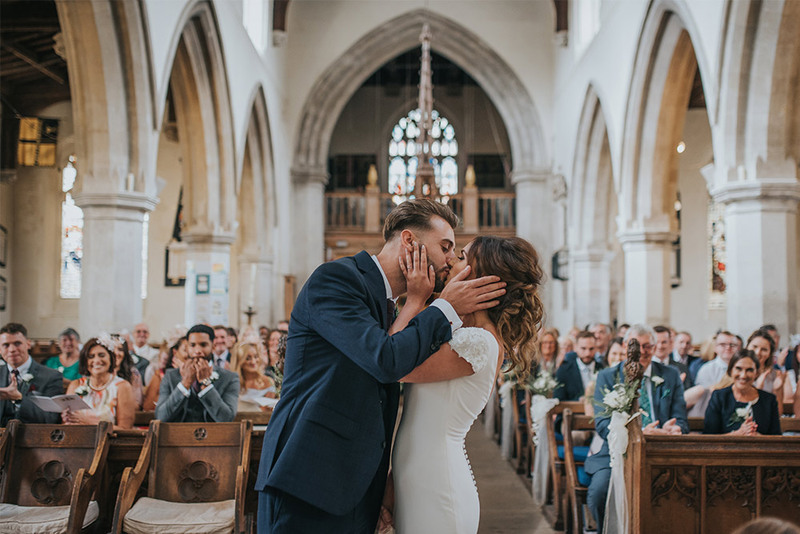 Couples often like to include hymns and readings, along with a guide to how the ceremony will run. These come in all shapes and sizes but have a very important part to play. 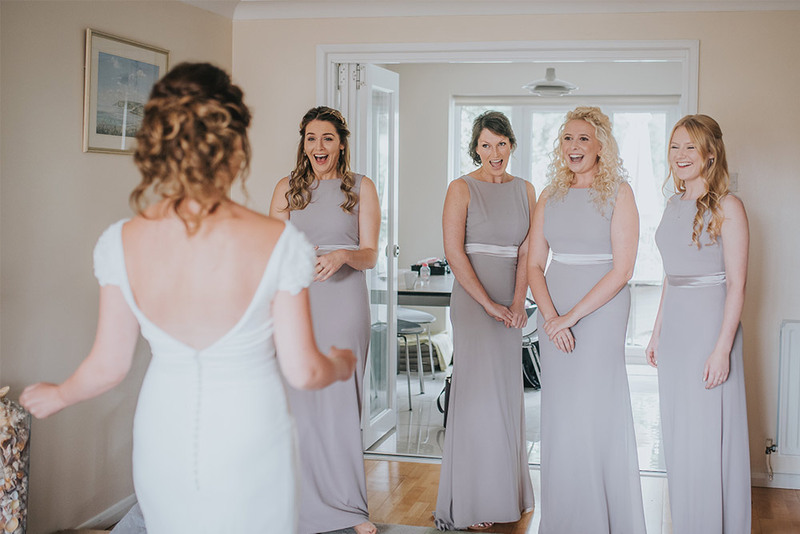 Speaking to my couples, I know that this can be one of the trickiest aspects of planning a wedding, so please don't leave it 'til the last minute! Try not to worry too much about people getting along, they're all there to celebrate you and your marriage so they will put aside their differences for one day. These are pretty self-explanatory really, but you can take the opportunity to get a little creative and customise your table names, making them a bit more personal to you. Love Game of Thrones? (Who doesn't?) Name them after the houses. Or perhaps you've both travelled a lot together and would love to name your tables after your favourite places. We stationers love it when you personalise your stationery and your guests will love it too! Whether you want one per guest or just a couple for the table, a nicely designed menu can certainly take your place setting to the next level. Place cards to me, are the cherry on top of a stunning place setting, because who doesn't love seeing their name in beautiful calligraphy as they sit down to a delicious meal? Like table plans, these can also come in all shapes and sizes, from pebbles to acrylic - I've seen it all! You can really get creative if you want to but sometimes you just can't beat a simple, yet elegant piece of calligraphy, handwritten on luxury paper. 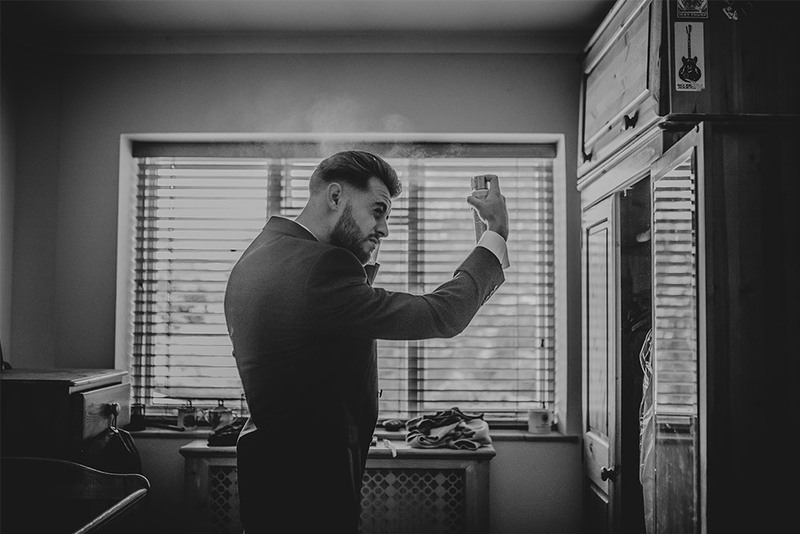 When to order: For all 'on the day' items, get in touch at least 8 weeks before your wedding. I usually like to get everything sent out 1-2 weeks before the day. 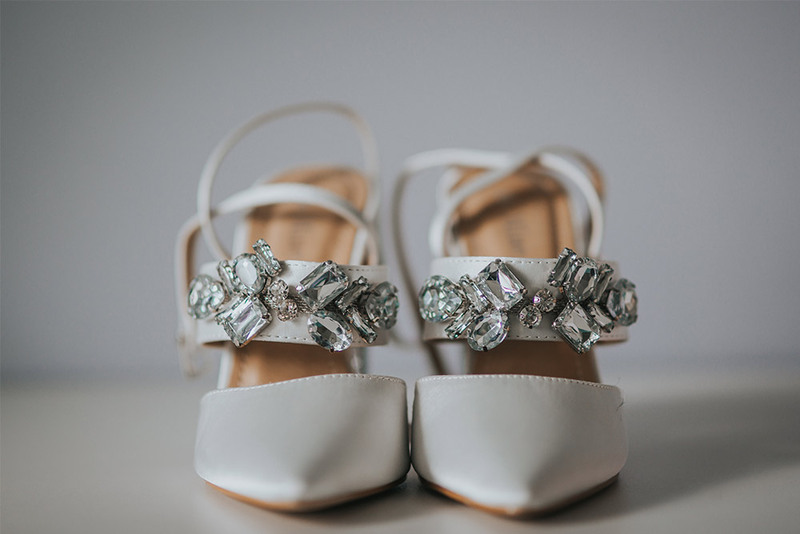 I hope you've found my ramblings a little bit useful and if you want to know more about budgeting for your invitations, check out my last post for a handy guide. How Much Should You Spend on Wedding Invitations? The question has been popped, the dream venue is booked, now it's time to invite your guests. So how much do invitations actually cost? 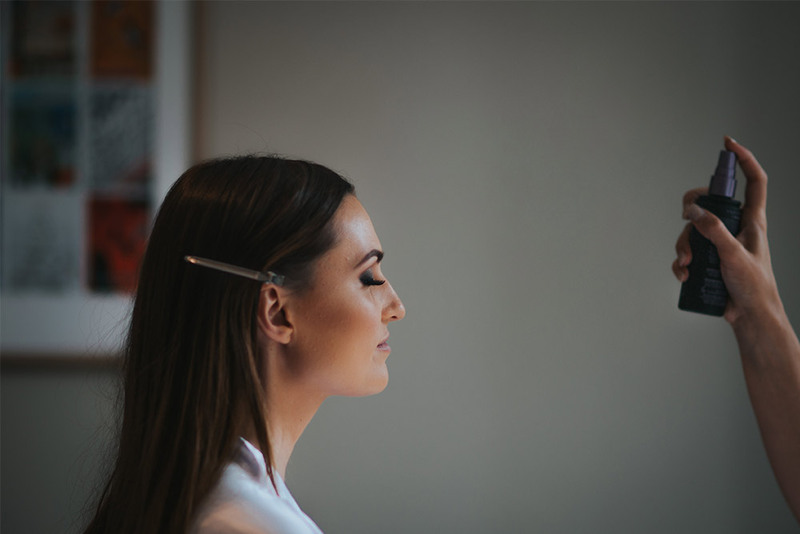 Wedding blogs and magazines (as much as I love them) often give couples unrealistic ideas regarding stationery budgets, especially in relation to the beautifully styled examples they showcase. 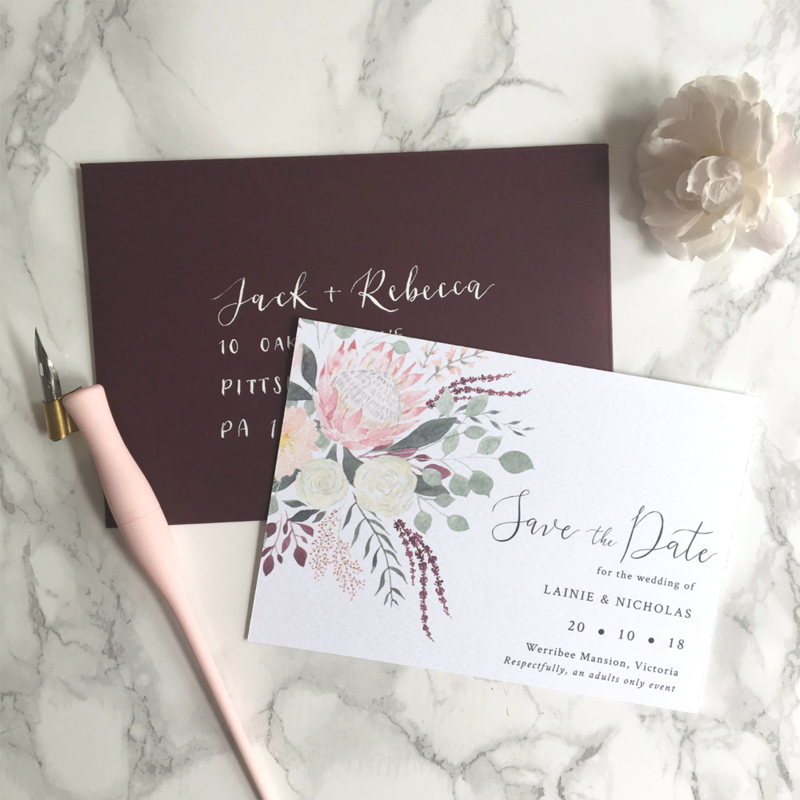 They often talk about 'average costs' for the 'average wedding' but the pinterest-worthy stationery that they feature is often extremely high-end and would come with a much higher price tag than their 'average'. The good news is that no matter what your budget, there will be a stationer to suit your needs and some (myself included) will even have a range of options available for couples at either end of the scale. An example of a House Collection suite complete with matching menu. Off the peg or house collection designs are a great way to get unique stationery without paying bespoke design fees. All of my designs are illustrated by me and finished with my own style of calligraphy script, so you won't see the same artwork anywhere else! These designs range from £60 - £400 (depending on suite and quantities) and are available for 'day of' stationery too. If you're on a really tight budget, some stationers will even offer printable versions of their house collection designs (just please don't try and print them on your home printer!). 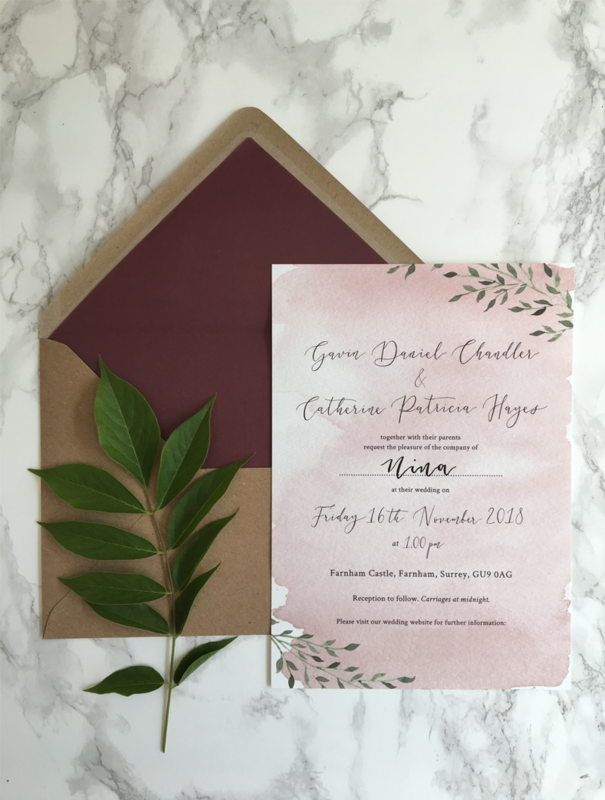 If you're wanting to dedicate a larger chunk of your budget to beautiful stationery, then going bespoke is a great option. From venue illustrations to custom crests or maps, the possibilities are endless (and that's before we even get to special finishes such as foiling, letterpress and deckle edges). So how much should you expect to pay for bespoke? The average stationer will charge between £200-300 for their bespoke design fee, others may charge more if lots of illustration is involved. Then there will be the printing and material costs and if you're a bit of a magpie and love hot foil, your total will tot up pretty quickly! £200-300 may seem like a lot on top of the printing costs but bespoke work can be very time consuming, particularly when starting from scratch with original illustrations and custom calligraphy, not to mention all of the time spent going back and forth with amendments and emails. If you're looking for your dream stationery but would like to save a little money along the way, here are my top tips for doing so – you can thank me later! I love save the dates, they're a fantastic way of announcing your wedding date plus they give your guests plenty of notice, so there's no excuse for them to RSVP 'no' when the time comes. If you're on a budget though, a great way to save money is to skip the save the dates and send your invitations a little earlier instead. I'm quite old fashioned in that I love sending and receiving letters, so I do like to include RSVP and details cards in my stationery suites. If you're trying to save money however, they should be the first things to go. Get yourselves a wedding website and fill it with all of the useful guest information you would have liked to include on your invitations. Most of them have an RSVP form available, and your guests can choose what they're eating too! Now this may seem a little counter productive but it's always handy to have extra invitations, especially if lots of people RSVP 'no' and you have to replace them. Most stationers will have a minimum order quantity and if they don't, you can expect to pay a hefty amount per card if you're only wanting a small amount. With my products, the price per card decreases the higher the quantity, so you'll definitley save a penny or two in the long run by ordering an extra 10 or so! 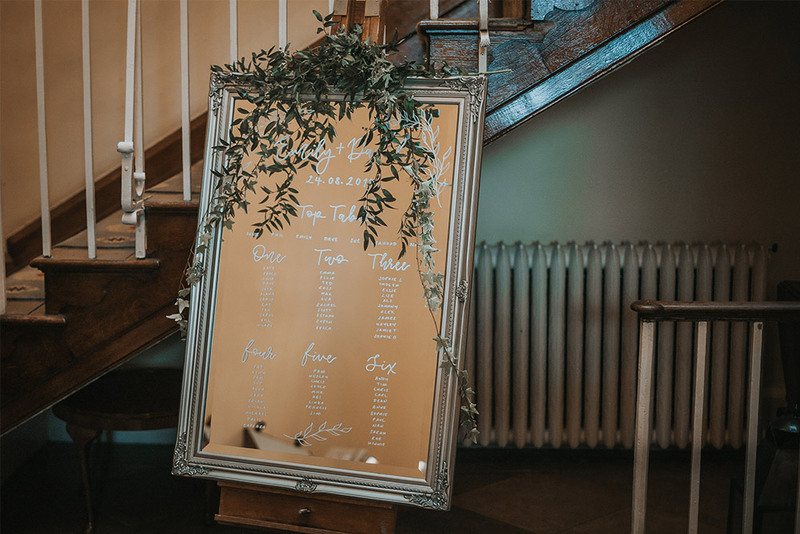 Hopefully this will give you a clearer idea of what you can get for your money when it comes to your invitations and give you some helpful budgeting tips too! Of course, none of the above pricing includes 'on the day' stationery, which is another important one but I'll save that topic for another day!